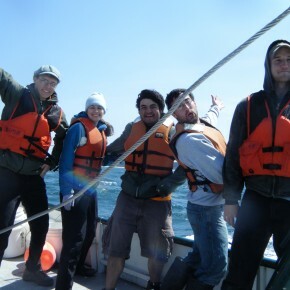 It is hard to choose a favorite class at OIMB, but I would have to say oceanography because I never expected to be so fascinated by tiny zooplankton and their complex interactions with the physical characteristics of the ocean such as currents, upwelling, and tidal cycles. For our class project, we analyzed plankton samples collected over a 24-hour period to determine their behavior. This is a fun hands-on class filled with plenty of field and lab work – and opportunities to get wet. 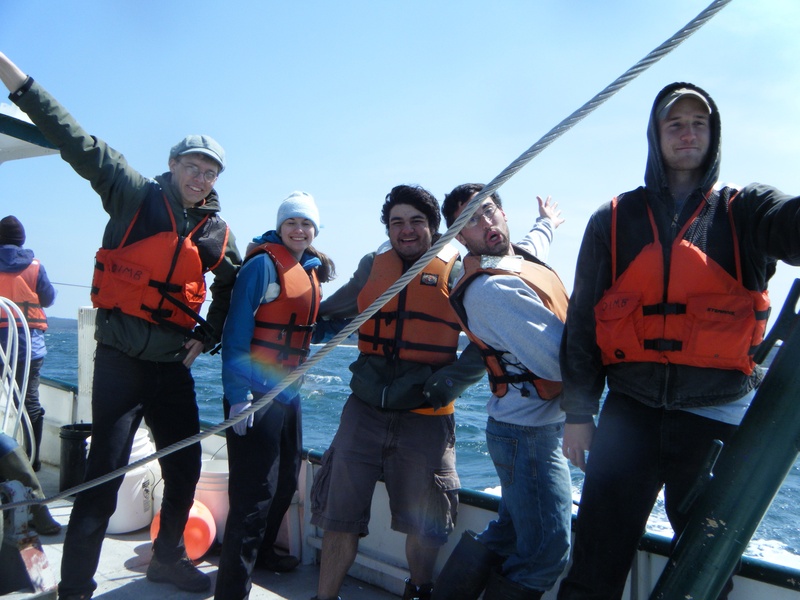 Biological Oceanography gave us the opportunity to go out on the boat and get hands on experience with equipment and tools that biologists actually use in their experiments. It was amazing to take a set of data that we collected and then consider the physical properties of the ocean that contributed to the patterns we were seeing.